It seems that embracing your true self radiates a natural beauty that cannot be diluted or ignored. 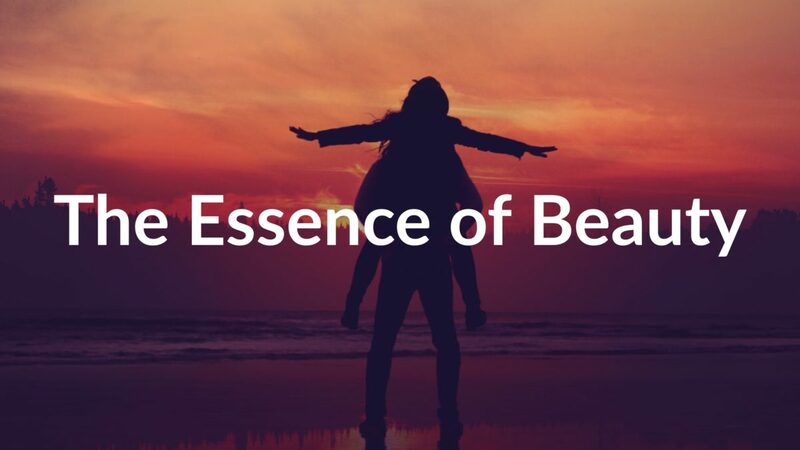 That beautiful, radiant essence is YOU. 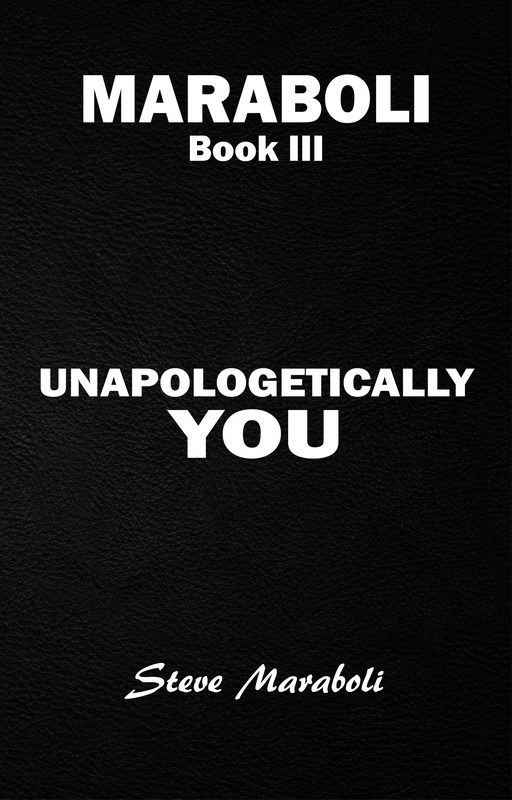 Confident, powerful, untamable, badass you! Proudly embracing all of her perfect imperfections, a woman this empowered emanates the type of beauty that inspires poetry, songs, and powerful expressions of the heart’s desires. A woman that powerful can exude a life-changing beauty, sensuality, and confidence; it’s easy to see why the marketing industry spends gigantic amounts of money to convince you to NEVER feel this way. If you know how beautiful you are, they can’t sell you their products. That simple truth has been the source of the mass diluting of our beautiful women. Convinced they are not enough, convinced they are fatally flawed, convinced they are unworthy, and most importantly, convinced that they need your product to fix them. Ladies, most of you have no idea how beautiful you are. Don’t let an agenda-driven campaign designed to make you feel unattractive steal that beautiful radiant glow within. Do not become disconnected from the truth of your beauty. 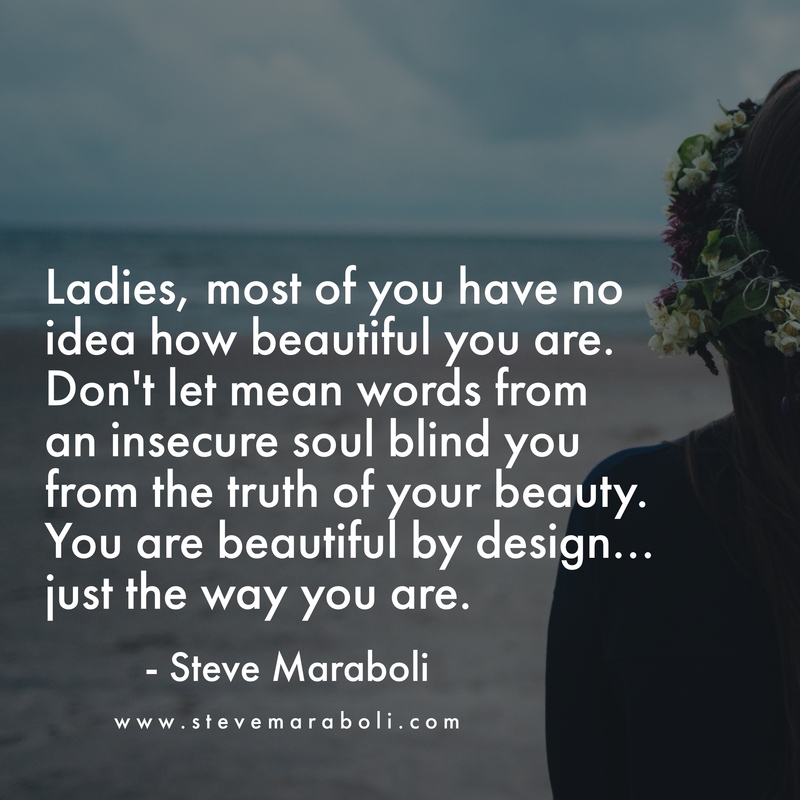 You are beautiful by design… just the way you are.